What is iPod Backup Password? 1. Sync iPod with iTunes on your computer. 2. Update iPod using iTunes. 3. Restore iPod using iTunes, if you choose to do so when prompted. iPod backup password is set at the time you choose the "Encrypt local backup" option during the process of backup. But if you forgot iPod backup password, you will lose the access to restore the lost files from the backup. Thus you need iTunes Backup Password Recovery to do iPod backup password recovery. Why is iPod Backup Password Necessary? 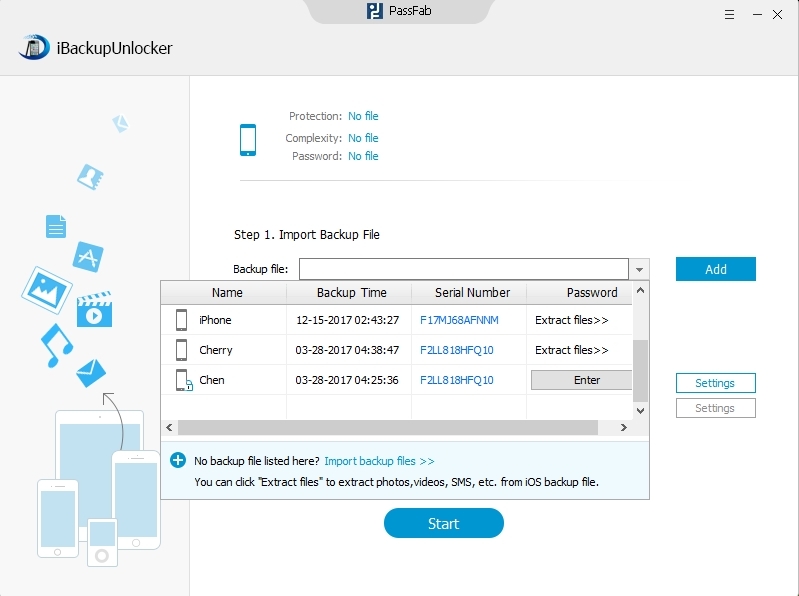 You need to enter iPod backup password to unlock iPod Touch backup every time you want to restore from iPod backup. 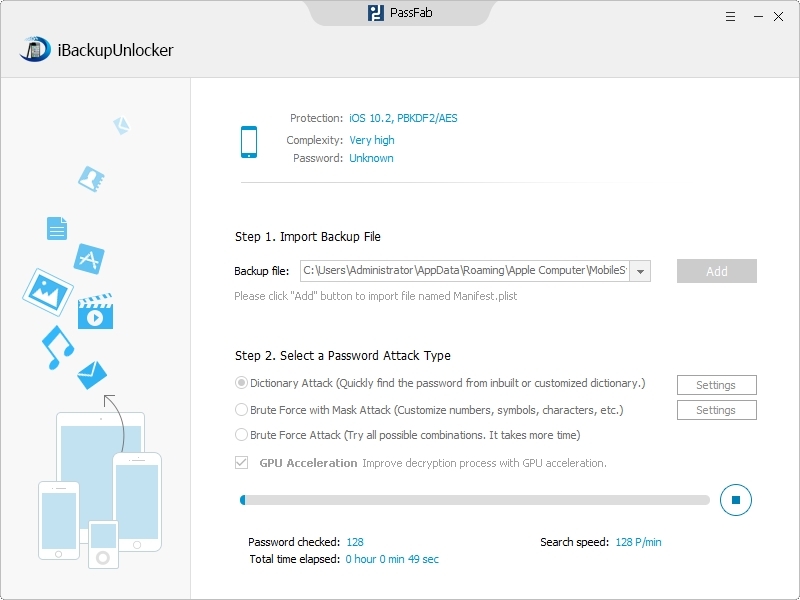 It can protect your iPod backup files from being restored by other malicious people. And it can also take security of your personal information. How to Recover iPod Backup Password if you Forgot Password? You may be distressed to find your iPod backup password lost. However, calm down and turn to iTunes Backup Password Recovery for help. 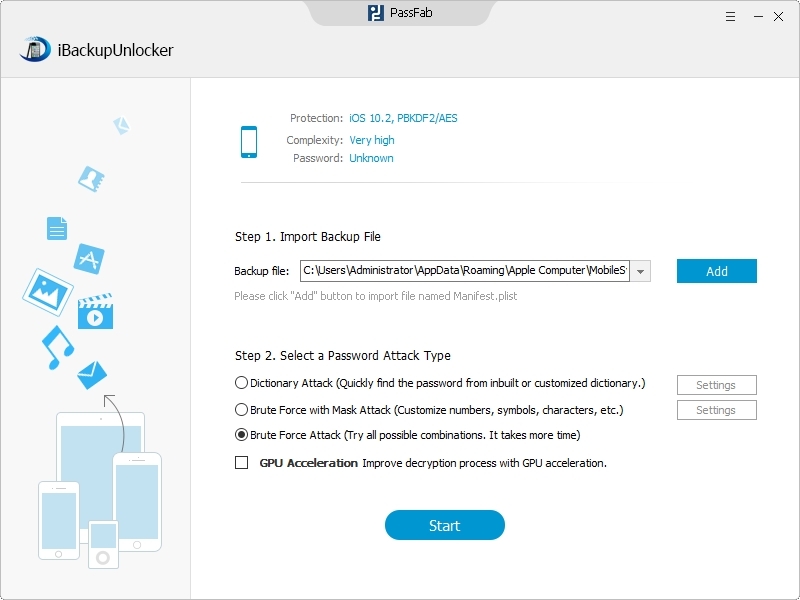 It enables you to crack iPod Touch 5G, 4G, 3G password with only a few clicks. 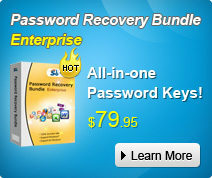 Here are the detailed tutorials for you to recover the password as below. Firstly, download and run iTunes Backup Password Recovery and click "Open". The file you want to recover will be displayed automatically. Note:The file location differs from the Windows operating system. Secondly, choose the Attack types according to their requirements and limitations. Then recover your iTunes iPod backup file password. Thirdly, click "Start" to reset iPod backup password. After these simple steps, you have reset iPod backup password successfully. And then, you can restore your iPod files from the backup smoothly. Try to remember your iPod backup password this time, or apply for iTunes Backup Password Recovery to solve the iPod touch backup password forgot problem.